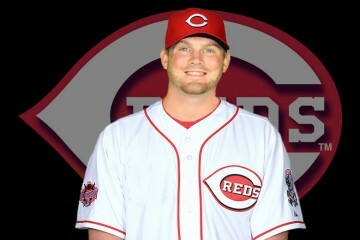 Cincinnati Reds C prospect Ramon Cabrera impressed in his 1st season with the Reds. We look back at his 2015 season and have a scouting report. 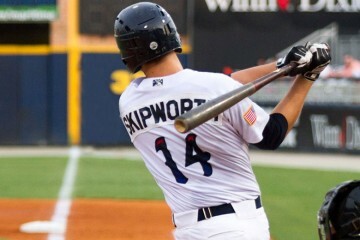 Cincinnati Reds C prospect Kyle Skipworth hit for plenty of power in the 2015 season. We look back at his 2015 season, have some video and have a scouting report. 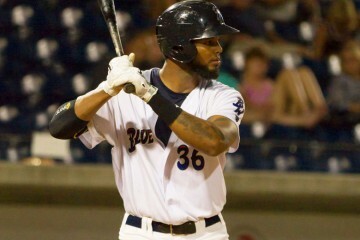 Cincinnati Reds OF prospect Juan Duran missed part of the 2015 season. We look back at his 2015 season, video and have a scouting report. 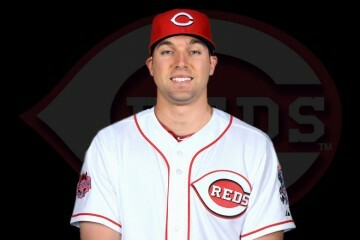 Cincinnati Reds LHP prospect Chris O'Grady joined the organization after the 2015 season. We look back at his 2015 season and have a scouting report. Cincinnati Reds RHP prospect Caleb Cotham joined the organization after the 2015 season. We look back at his 2015 season and have a scouting report. 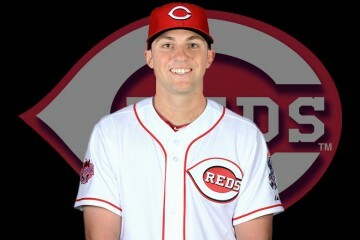 Cincinnati Reds 3B prospect Eric Jagielo comes in as the new #21 on the 2016 prospect list. We look back at his 2015 season and have a scouting report. Cincinnati Reds RHP prospect Rookie Davis comes in as the new #15 on the 2016 prospect list. We look back at his 2015 season and have a scouting report. Cincinnati Reds OF prospect Jake Cave comes in as the new #24 on the 2016 prospect list. We look back at his 2015 season and have a scouting report. 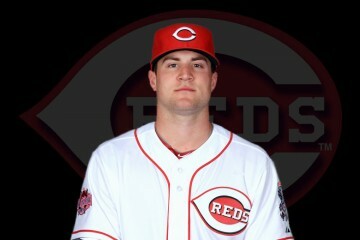 Cincinnati Reds OF prospect Scott Schebler comes in as the new #15 on the 2016 prospect list. We look back at his 2015 season and have a scouting report. 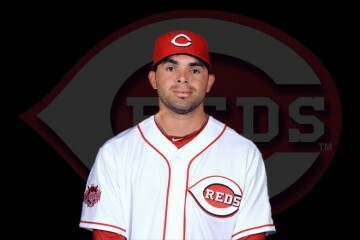 Cincinnati Reds 2B prospect Jose Peraza comes in as the new #7 on the 2016 prospect list. We look back at his 2015 season and have a scouting report.